Trade financing is the lubricant oiling the engines of global trade. Trade financing in its simplest form is the activity where the exporter get paid (or is guaranteed a payment) for the goods before shipping it to the importer. However, the importer would also want some sort of assurance that goods will be received after payment. 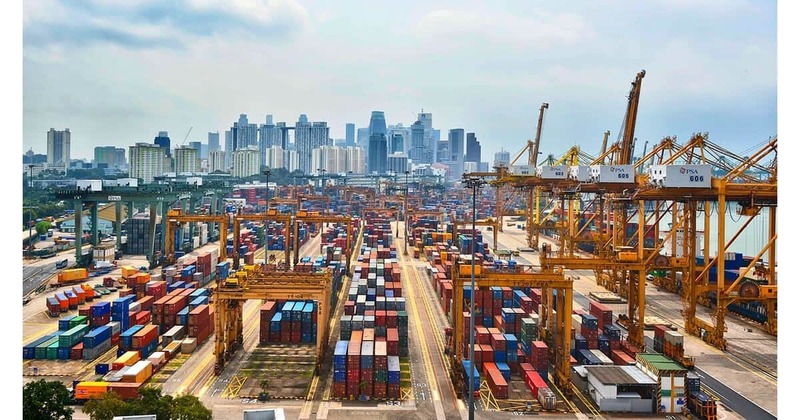 After buyer issues a trade finance payment instrument such as a Letter of Credit (discussed later) to the exporter, the exporter can only receive funds after furnishing transport documents such as Bills Of Lading to confirm goods have been shipped to importer. Trade finance works well for both buyers and sellers, who do not want their business to suffer because of funding cycle gap. Further, both the parties can also use trade finance as an instrument of risk aversion. Both buyers and sellers would be able to mitigate cross border trading risks via trade financing bank instruments such as payments by LC (Letter of Credit), a globally accepted form of payment for international trade. The key benefit of import financing is that the trades between the exporter and importer are secure. Import finance is needed to bring goods into the buyer’s country. Cross-border trades can be made based on the confidence and trust developed between the importer and exporter from years of business relationship. However, it takes time to build the same sort of relationship between the new vendors and is impractical and inefficient to reply on such relationships for global trade. Under import financing, the goods are imported on the basis of a letter of credit which is a bank instrument and helps to mitigate risks of trading overseas. In fact, the letter of credit is a type of import financing. Some would consider import financing as the opposite of factoring, another common financing instrument. Factoring finances the receivables portion of the trade cycle while import financing helps with the payables portion of trade cycle. An irrevocable letter of credit It is basically a guarantee instrument from the bank of the buyer (importer), ensuring that the buyer will pay for the goods sold to the buyer. The bank guarantees that the seller would receive the correct amount at the right time. In case, buyer fails in making the payment, the bank will be responsible for covering the amount of the purchase. Bank issues a Letter of Credit after obtaining the pledge of securities or cash as collateral from buyer. Further, banks also charge a fee for such a service, normally a percentage of the size of the credit letter. It is a notice where a bank allows the buyer to take possession of the merchandise, but the ownership title to the merchandise rests with the bank. Under this arrangement, the bank provides the buyer with a short-term import loan to pay for the goods imported under the Letter of Credit. The credit terms granted by the banks for TR typically ranges between 60-120 days. Trust Receipt offers several benefits to the buyer as they do not need to make payment immediately, when the documents are presented under the documentary credit. Further, a buyer can get up to 100% finance of the documentary credit, invoice value or documentary collection. Also, Trust Receipts help the buyer to take benefit of the credit terms, and needs to pay only principal and interest on maturity of the credit term. Further, it also frees the working capital, which can then be used for various other business purposes. A LC facility together with TR credit terms is structured as a revolving business line of credit line for the user. IE Singapore, now known as Enterprise Singapore after merger with Spring S’pore, provides a loan insurance scheme (LIS) which provides participating banks credit insurance against insolvency risks of borrowers. Commercial insurers will underwrite the credit insurance while a portion of the insurance premium payable by borrower is subsidized by the government. This provides some form of relief to SME borrowers without having to pay the full insurance premium while granting banks assurance in the form of credit insurance. Traditionally, most banks would require some form of collateral when underwriting trade financing facilities for companies. However, most SMEs are not able to provide collateral such as partial fixed deposits or properties to the banks, resulting in difficulty for SMEs to access trade financing facilities. With the LIS program, banks are incentivize to extend trade financing credit to SMEs while small & medium sized businesses have the option to secure an unsecured trade line facility without putting up hard collateral to the banks. How Trade Financing improve cash flow of small business? One of the biggest challenges that small businesses face is cash flow crunch. But, using trade financing such businesses can easily overcome such challenges. Trade financing provides buyer with a revolving credit line instrument to pay for the goods, and for the seller, it secures the payment of the goods exported. On paper, the importer would be able to improve their inventory and revenue turnover cycle with trade financing instruments. Without trade financing credit facilities from banks, a SME importer might have to wait till customers pay them before having enough funds to procure next shipment from suppliers. Another alternative is to obtain a SME loan for cash flow but it’s not the best financing solution as most business term loans bear tenure between 3-5 years. You should try to match the financing tenure of the financing facility with the intended financing purpose duration. With trade financing, importers would then be able to make purchases with the credit facilities without upfront cash to suppliers. Assuming constant flow of demand for their goods from their customers, importers would then be able to improve the turnover of their inventory and improve their top line revenue as a result. A stand by letter of credit (SBLC) or banker’s guarantee (BG) are also common trade finance instruments. Some refer a banker’s guarantee as an performance bond, but they are essentially similar. A SBLC or BG are commonly used as a form of guarantee or collateral, with the issuing bank guaranteeing payment to the beneficiary of the SBLC/BG based on certain conditions being fulfilled or unfulfilled. Construction industries commonly require BG as form of contract fulfillment guarantee. For SBLC, it’s more frequently used by traders and is essentially a guarantee of payment issued by banks on behalf of their client (usually the importer). SBLC can be called upon by the beneficiary in the event of failure to honor a contractual obligation. To issue a SBLC, banks will require to underwrite the credit of the issuer and assessing the quality of asset the issuer is able to pledge as collateral. 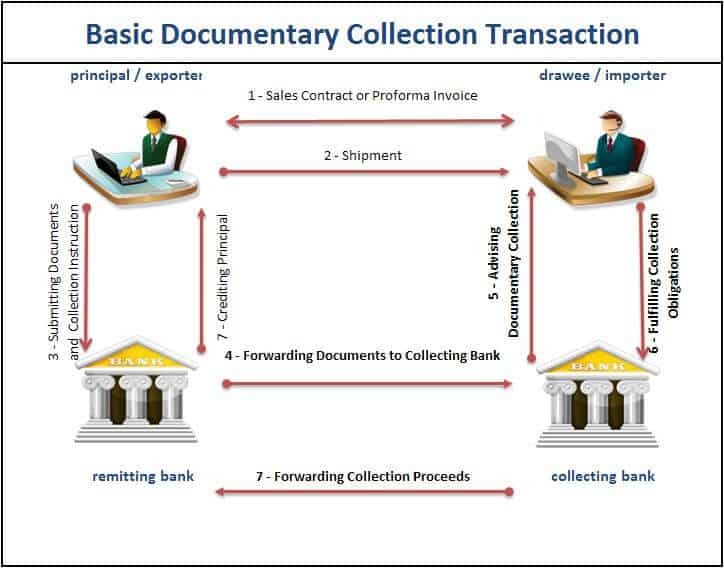 Documents against payment (DA) and documents against payment (DP) are also common trade finance instruments. However, most banks will usually not require credit underwriting for DA/DP. DA/DP allows the exporter to extend some form of credit terms to importer but is considered generally less secure than LC documentary credit. In a DA arrangement, the seller will to hand over shipping documents & ownership title of the goods exported only if the buyer accepts the accompanying bills of exchange. In DP arrangement, seller will give instruction to the bank to release shipping documents & ownership title of the goods only if buyer makes full payment on the accompanying bills of exchange. In DA/DP, the banks are acting as intermediary from which payments & shipping documents for cross border transactions are routed through but does not guarantee of payment, unlike LC arrangement. All industries which needs to purchase physical goods, materials and inventory would be suitable for trade financing. Such industries mainly include manufacturing, construction and engineering. Most banks would also allow buyers to use trade financing for local suppliers on top of overseas suppliers. For businesses that have to grant credit terms on sales to customers, trade financing would also be a useful financing tool to help with working capital cash flow as TR credit terms granted by banks would ensure payments need not be made upfront to suppliers. Most businesses cannot rely on the trade receivable cycle for the simple reason that the manufacturing process in the factories, payment to the labor and other overhead expenses would not stop for that time. Funds are required at every stage and this need of flexible funding on easy terms is met by the trade financing facilities.